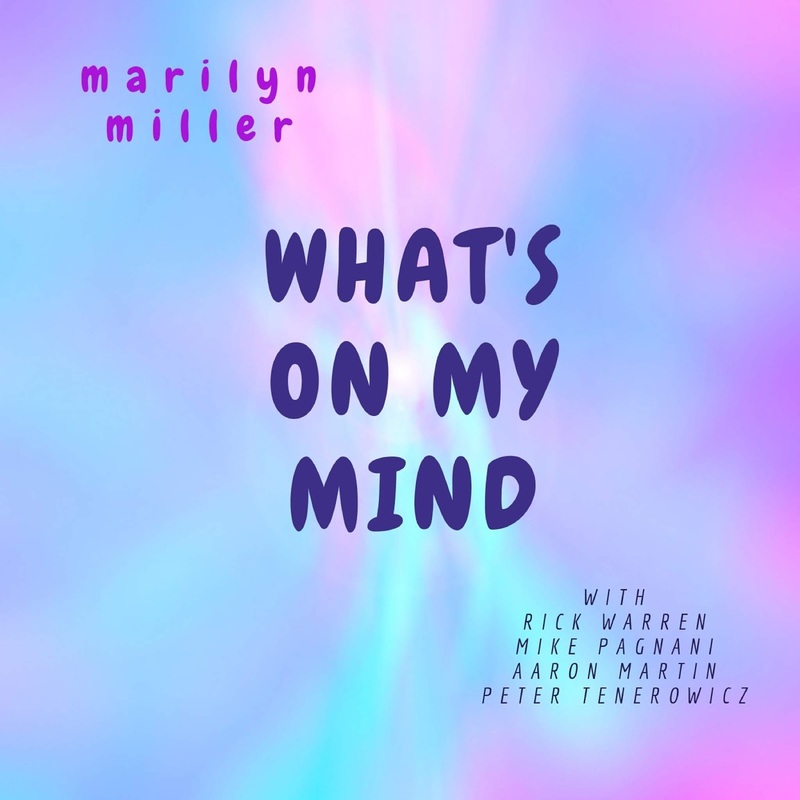 Rick and Marilyn: Marilyn's CD Release Party and Album Pre-sale!!! Marilyn's CD Release Party and Album Pre-sale!!! CD Release Party for Marilyn's New Album! I am so excited by this record, and I can't wait to let you hear it! Come CELEBRATE with us!!! To get your copy, you have choices- 1) buy digital now and get an extra song and delivery automatically on the 17th, release day, 2) buy a physical copy from CD Baby on February 17th (I'll remind you) or 3) COME TO OUR PARTY in Hudson NY!!! AND PLEASE, if you like what you hear SHARE with your friends and family. I appreciate it SO MUCH!!! 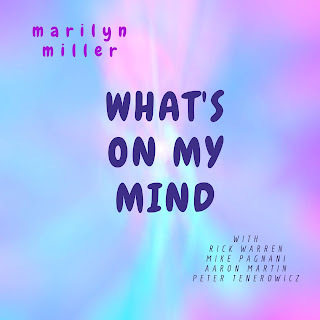 Marilyn's CD, What's On My Mind is HERE!